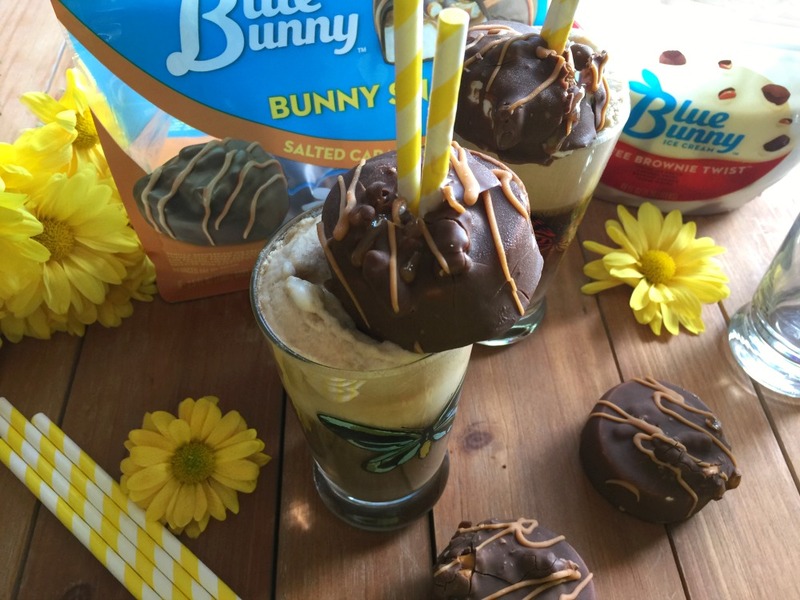 Springtime is perfect season to enjoy a yummy Latino Ice Cream Float inspired in the flavors of the new Blue Bunny® Bunny Snacks Salted Caramel Pretzel flavor but with a latino twist. My husband is from Cuba and he grew up drinking a sweet caramel soda called “malta”. Malta is a sweet non-alcoholic drink very popular in the Caribbean and it is made with water, malt, molasses, sugar and yeast. Bottled and fermented to achieve that fizz. 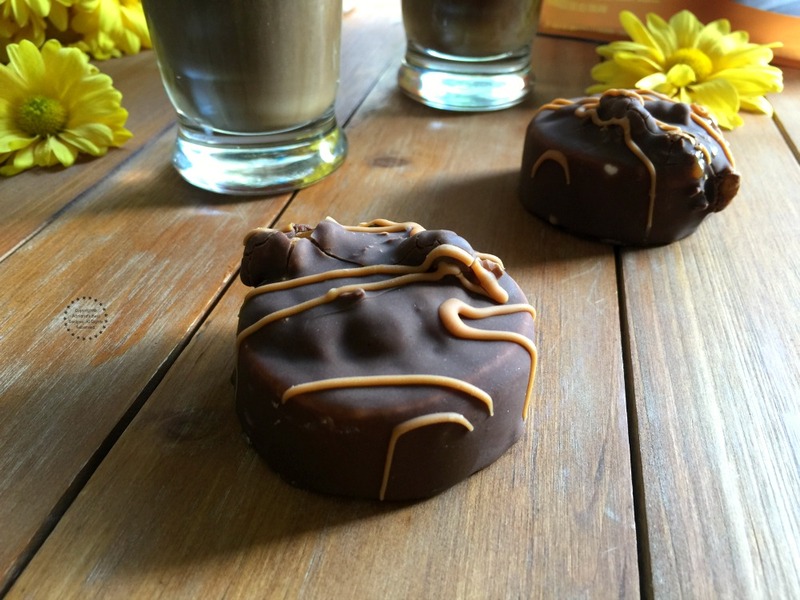 Tastes like caramel and goes very nicely with vanilla and milk pairings. 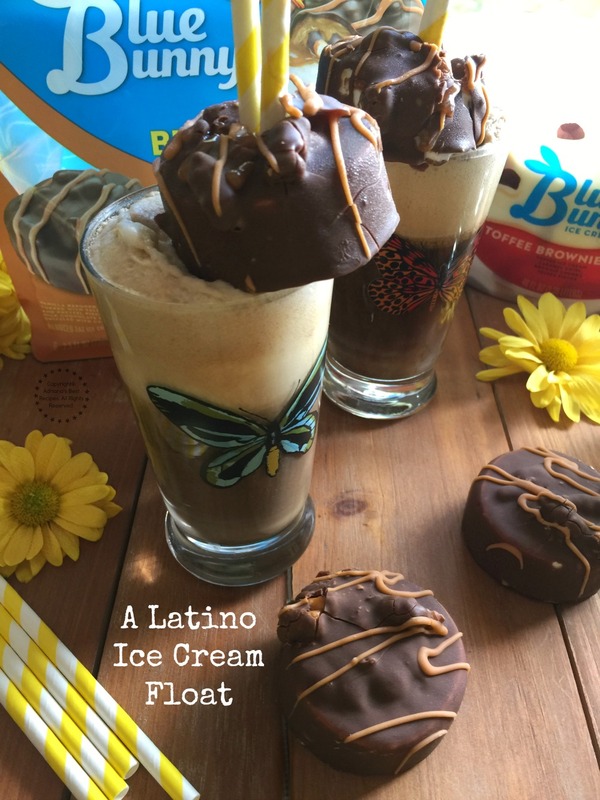 Springtime is perfect season to enjoy a yummy Latino Ice Cream Float inspired in the flavors of the new Blue Bunny® Bunny Snacks Salted Caramel Pretzel flavor but with a latino twist. Open the Blue Bunny® Toffee Brownie Twist™ ice cream and add one scoop of ice cream to each glass. Pour the malta on each glass on equal parts. 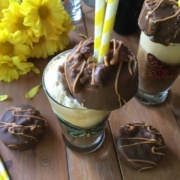 Garnish with a yummy Blue Bunny® Bunny Snacks Salted Caramel Pretzel and two straws per glass. When I tasted the new Blue Bunny® Bunny Snacks Salted Caramel Pretzel immediately thought about this drink and how perfectly would go by pairing it with malta. Which resulted in a latino ice cream float complemented with the new Blue Bunny® Toffee Brownie Twist™. This ice cream has small pieces of brownie that go really well with the caramel and the pretzel pieces of the Blue Bunny® Bunny Snacks Salted Caramel Pretzel flavor and the malta. 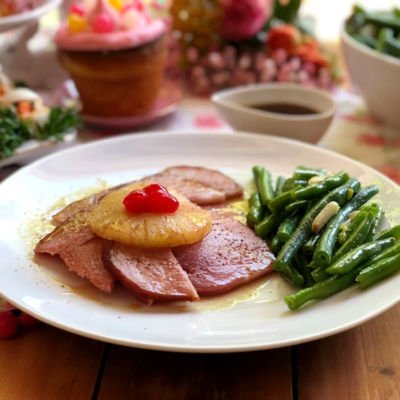 Watch the video to see how easy it is to make this recipe! This ice cream float is a true delight. 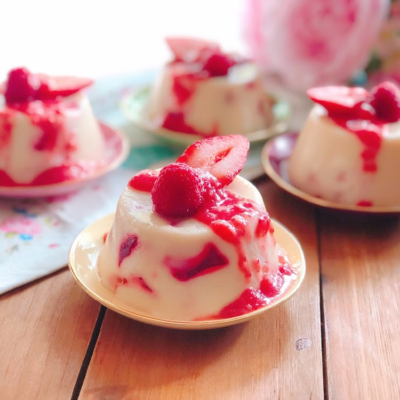 Perfect for a special treat and any occasion. 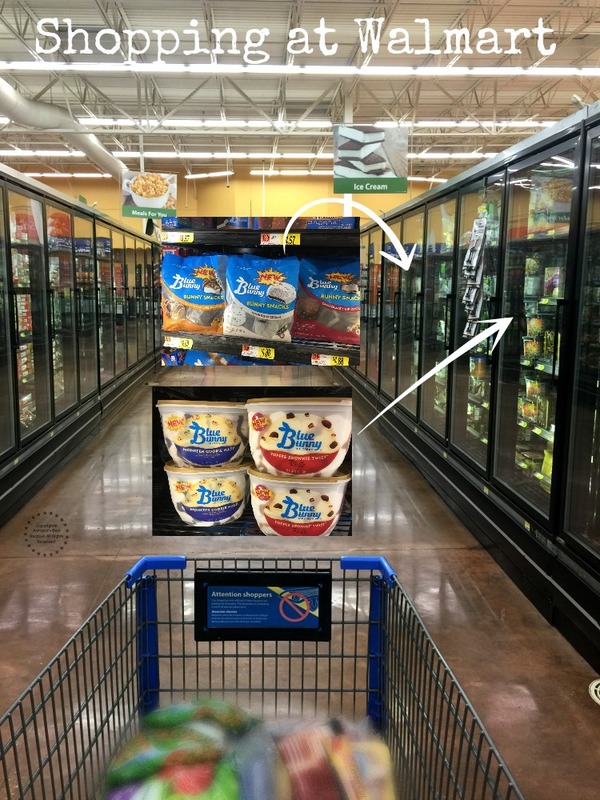 While at Walmart I saw that the Blue Bunny® ice cream brand recently came out with a new lineup of ice cream flavors and treats. 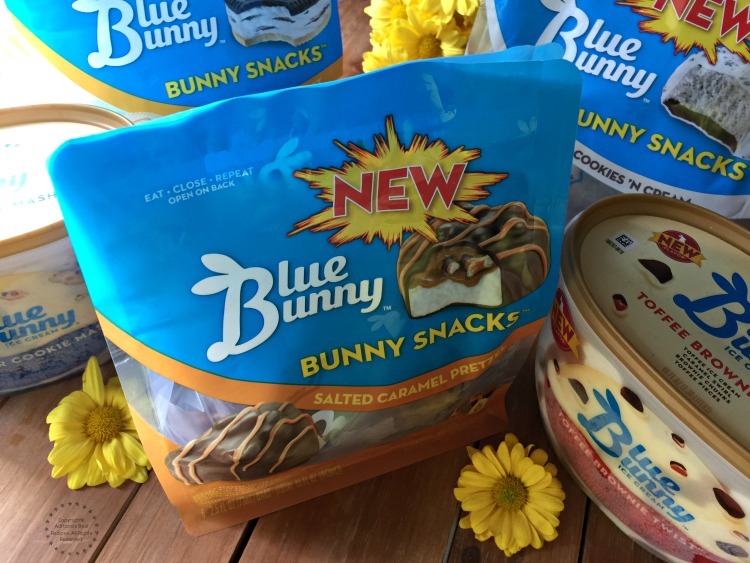 Which includes the tasty Blue Bunny® Bunny Snacks available not only in Salted Caramel Pretzel but Chocolate Vanilla Twist, Chocolate Chip Cookie, and Cookies ‘N Cream flavors. 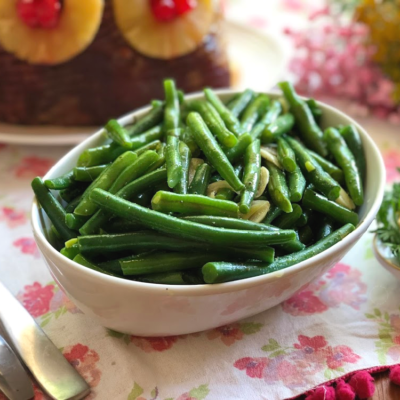 I love Blue Bunny® Bunny Snacks because they are small fun bites made with fresh ingredients to share special time with the family and friends. 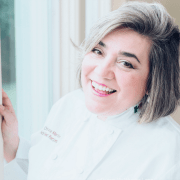 Who doesn’t love a good frozen snack that has yummy textures and delicious array of flavors? The best thing is that the whole line of Blue Bunny® products is available at Walmart stores nationwide. So on your next visit grab some you will love them! 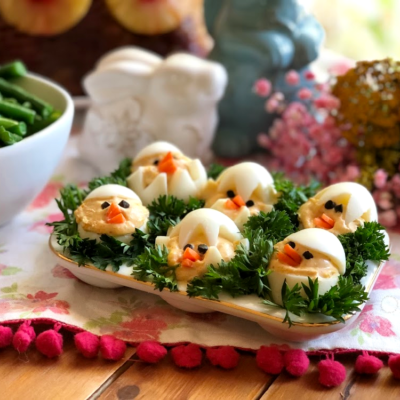 And now, may I ask how you are going to celebrate this springtime? 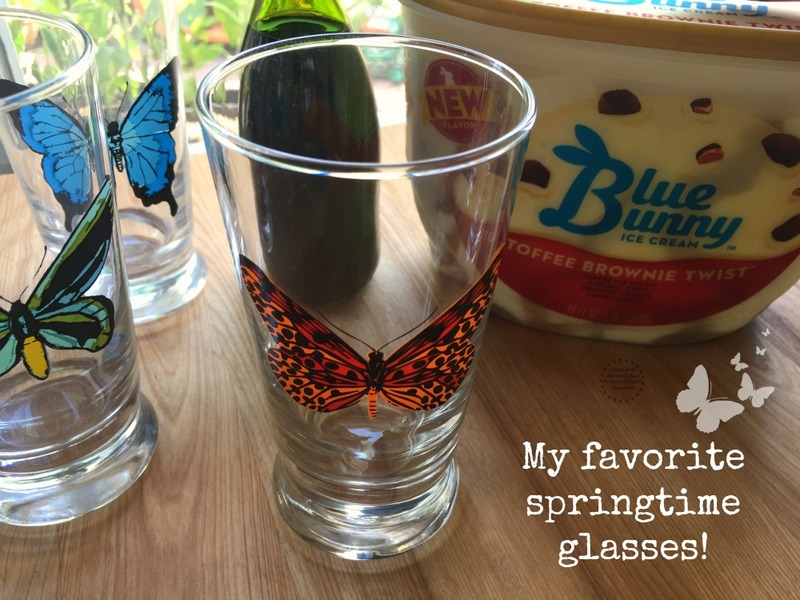 I hope you are planning to enjoy the warm weather with a playful Latino Ice Cream Float and Blue Bunny® Bunny Snacks. This looks so good! I have never thought of making an ice cream float before. I am sure my kids would love them. OH, I love ice-cream floats! And add the Blue Bunny and that looks just scrumptious. Oh my goodness! So delicious! I love floats 🙂 Such a great treat. This looks heavenly! I can’t wait to try it out! My husband would really enjoy this 🙂 Thank you for sharing! Wow! 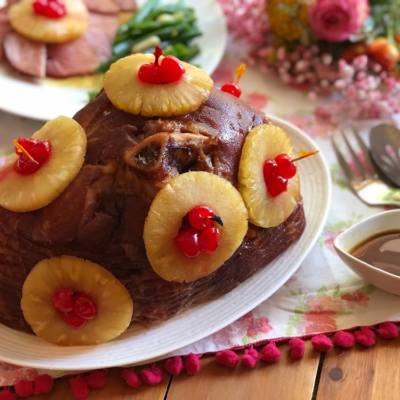 This looks like a calorie bomb! But also so so delicious! I love this idea! Sadly, malta is not gluten free, but I have friends who would love this. I mean, come on….who doesn’t love Blue Bunny ice cream?!! btw – LOVE Blue Bunny! 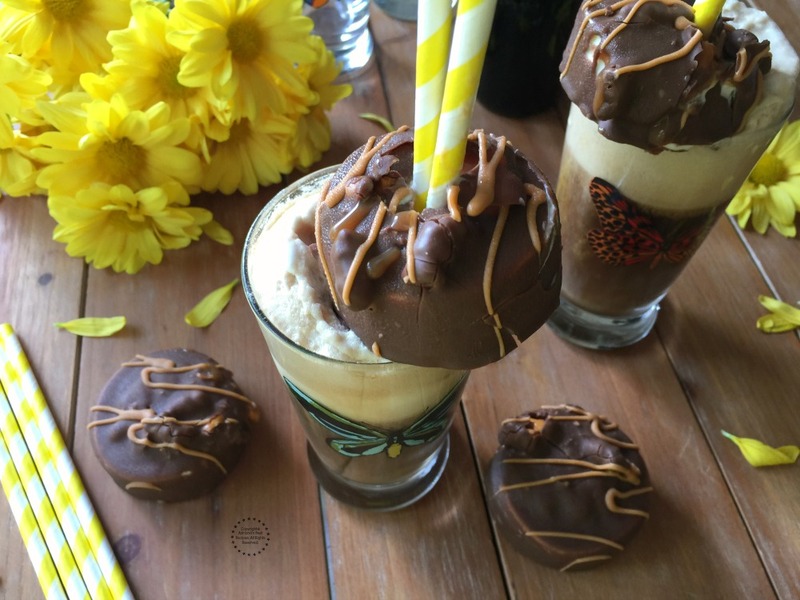 This sounds like an awesome twist on the traditional ice cream float! Perfect for beating the heat in the summertime.